Pages: pp. xiv + 302, Tables, Index, Notes, Biblio. 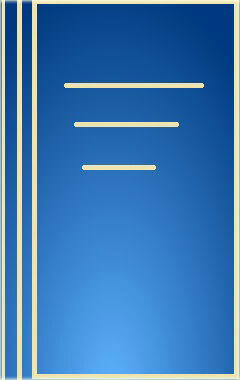 The Title "Perspectives on the Constitution Incorporating the Report of the I.I.C. Committee on the Constitution Headed by Dr. Karan Singh" is written by Subhash C. Kashyap. This book was published in the year 2006. 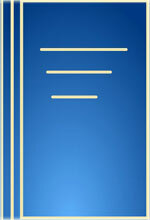 The ISBN number 8175412763|9788175412767 is assigned to the Hardback version of this title. This book also comes in Paperback . This book has total of pp. xiv + 302 (Pages). The publisher of this title is India International Centre. We have about 748 other great books from this publisher. Perspectives on the Constitution Incorporating the Report of the I.I.C. Committee on the Constitution Headed by Dr. Karan Singh is currently Available with us.